Honda wowed everyone when it launched the Navi at the 2016 Auto Expo. 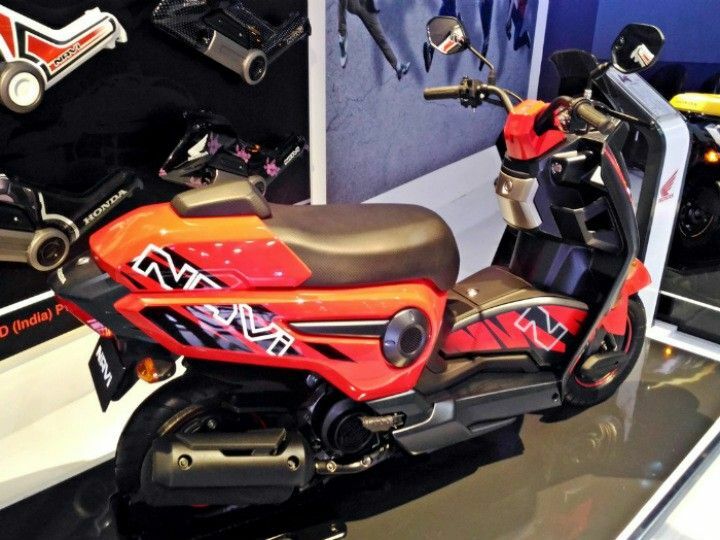 The Navi was a quirky and out-of-the box moto-scooter that won many hearts, but the surprising bit was that Honda, which has been known for its conservative approach, came up with something as bold as the Navi was commendable. The Honda Navi achieved a decent run and it even managed to break into the top 10 selling scooters in India list. 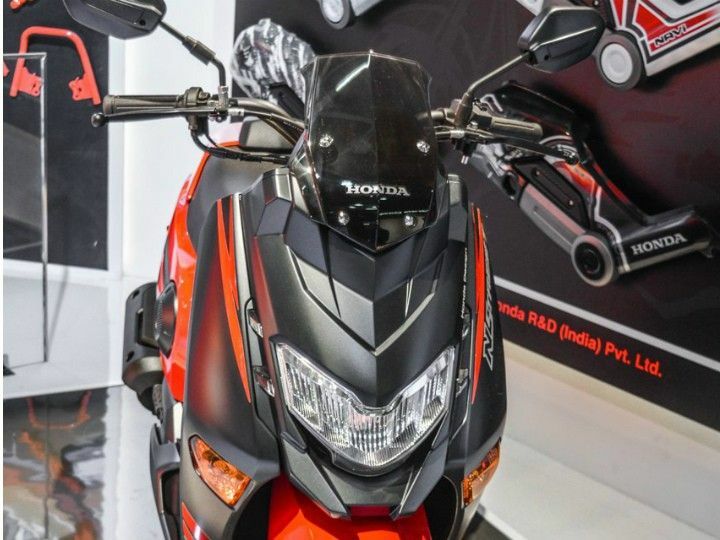 Recently, it was also the talk of the town as dealers were offering heavy discounts on the moto-scooter to clear the old BS-III stocks (Honda Navi Offered at Rs 25,000). While every ones eyes were on the Navi, tucked in the corner of the Honda stall were two Navi Design Concept - the Navi Scoot and Navi Trail. Both the scooters had a funky styling that made them look unique. At a round table with journalists in Mumbai, Honda officials announced that they will be riding in two new scooters for the Indian market this year. Among the two scooters will be a new step-through offering for the Indian market. The new product might be christened the Honda Navi 2 and will be based on the Honda Navi Scoot Concept that was shown at the 2016 Auto Expo. The new Navi 2 will have conventional dimensions as opposed to its pint-sized sibling. This could work in favour of the Japanese two-wheeler giant as many mature buyers found the petite size of the moto-scooter to be unattractive. The styling of the step-through scooter is expected to be edgy and sharp to make it visually appealing. The new Honda Navi 2 will have a conventional under seat fuel tank and will also address Navi’s shortcoming which was storage space. The new step-through scooter will have an under seat storage, there’s also a storage box in the centre of the floorboard and two cubbyholes below the handle bar. 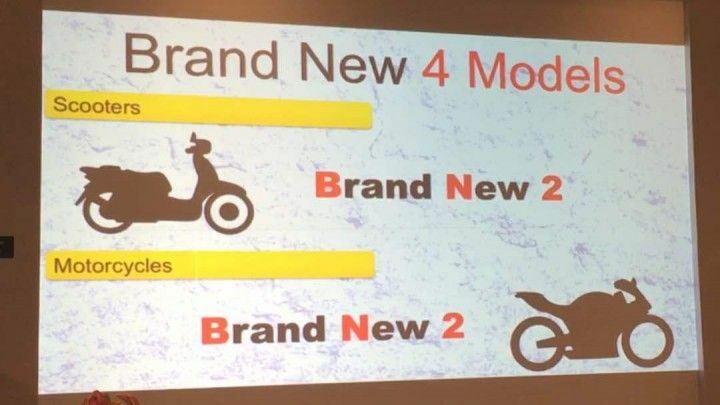 The new scooter will be based on the Honda Activa platform and unlike the Navi, it will feature a trailing link suspension at the front and smaller 10-inch wheels as seen on the Honda Activa 4G. 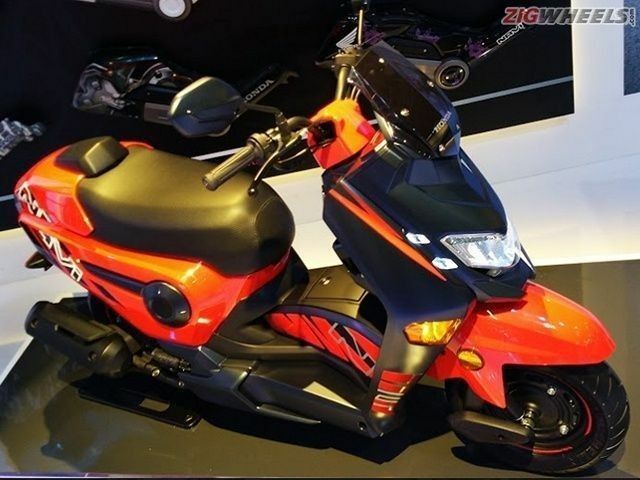 The engine will be the same 110cc, air-cooled, single-cylinder unit delivering 8PS and 9Nm of peak torque. Power is transmitted to the rear wheel via a CVT gearbox. How much of the concept turns into reality remains to be seen and whether a step-through scooter will be accepted by the Indian buyers is something only time will answer. We expect the new Honda Navi 2 to be launched during the festive season. Watch this space for more details.